It's been a longgggggggg time, but here I am finally with some fresh new content for my blog! 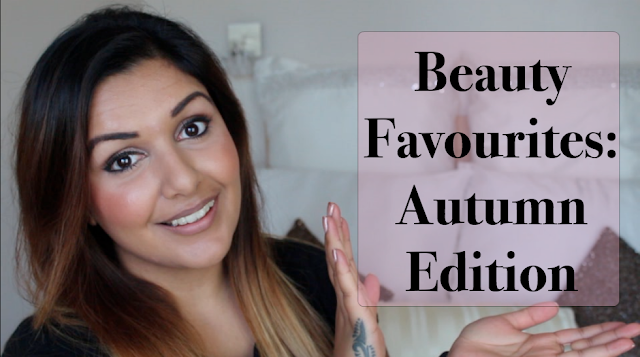 First up, a little video of my recent beauty loves. Surprisingly not a huge amount considering I've had a few months off actually - that's what saving hard can do! As always, thanks so much for watching. I've got some exciting things that I'll be talking about on my blog very soon, stayed tuned!